The beach is one of the biggest perks of being a Wilmingtonian. However, there’s a limit to how much you can swim and sunbathe. After a week or so, you get tired of rinsing sand off of everything and sunscreen starts to feel like a second skin. Which really makes you wonder, what else is there to do in the Wilmington area during the summer? The short answer: plenty. The longer answer is a list and map compiled by a group of our favorite moms who were looking for family attractions in the area. The list of thirty-one attractions features restaurants, camps, and activities that are perfect for summer. The map is a handy tool if you’re looking for directions or just want to see what’s near you. Battle House – Tactical Laser Tag is a new kind of laser tag with more advanced weapons and complicated missions. The sprawling 10,000 square foot facility is built to mimic an urban setting and gives the feel of an entire city built indoors. 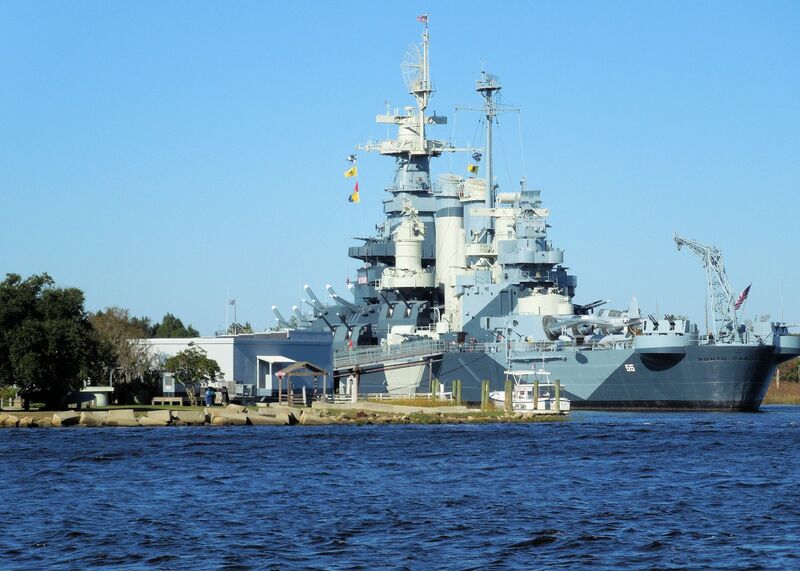 Brought to permanently sit on the Cape Fear River in 1961, the Battleship North Carolina is a piece of WWII history sitting directly across from downtown Wilmington. Tours are available regularly. 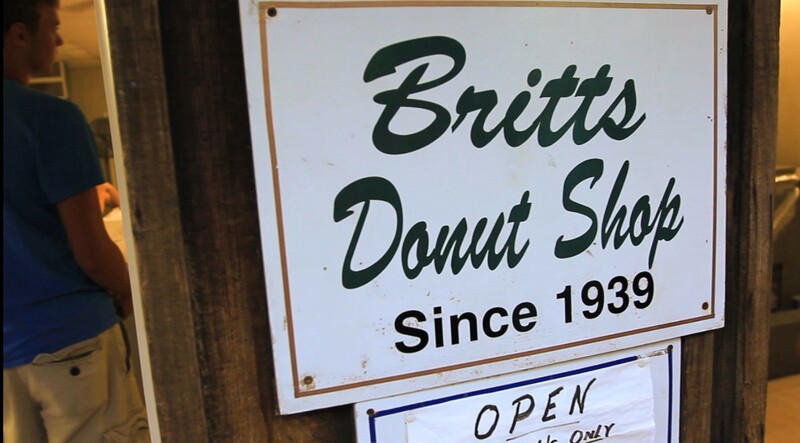 Only open seasonally from Memorial Day until Labor Day, Britt’s really is the best donut you’ll ever eat. There is no competition. 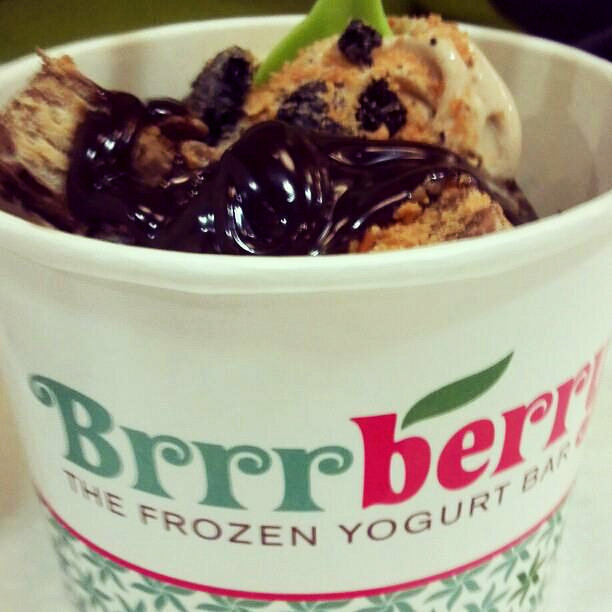 Even Brrrberry’s name implies that it can help you cool off during the summer. Serving up delicious frozen yogurt with a plethora of fresh toppings, Brrrberry is an excellent choice for a summer treat. Cape Fear Paddleboarding offers paddleboarding rentals, excursions, lessons, and fitness classes. Paddleboarding is one of the fastest growing outdoor activities and Cape Fear Paddleboarding makes it accessible for all ages and skill levels. Cape Fear Riverboats offers scenic boat rides and tours along the Cape Fear and Black Rivers. The trips include narration by the captain, who details the history and wildlife of the area. The Cape Fear Serpentarium hosts a wide variety of rare reptiles including alligators, snakes, and lizards. The venue lets patrons safely view these dangerous creatures up-close. Just don’t tap the glass. An area institution since 1987, Causeway Café is a great place for a classic breakfast, brunch, or lunch. Trampolines come in all shapes and sizes. Some are an angled against a wall. Some are formed into dodgeball arenas. Some catapult you into a giant foam pit. Defy Gravity has all the shapes and sizes and is perfectly suited for the whole family. Duck Donuts takes donuts and makes works of art. On their own, the donuts are delicious, but each donut is made to order and can be topped as desired. Routinely voted one of the best fast burgers in the country, Five Guys is a great place to stop-in for a quick bite. 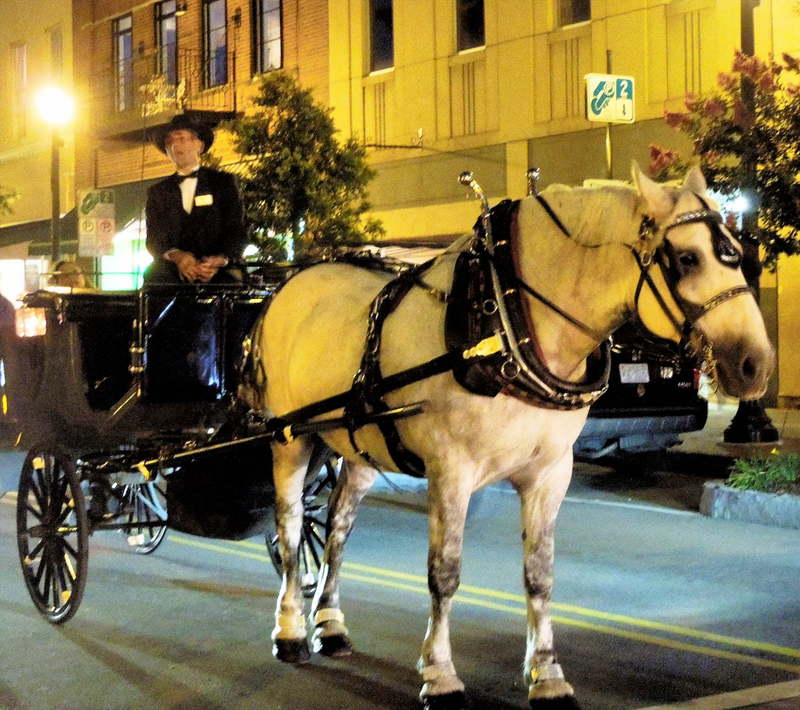 Horsedrawn tours offers carriage rides around downtown Wilmington, highlighting some of the local history and entertainment. The only concrete pier along the North Carolina coast, Johnnie Mercer’s Pier is a longtime landmark of Wrightsville Beach. Originally built in 1939, the pier was destroyed in 1996 but Hurricane Bertha and Hurricane Fran. Rebuilt and reopened in 2002, the pier remains a popular destination for casual beachgoers and dedicated anglers. Filled with go karts, a water park, arcade games, and more, Jungle Rapids Family Fun Park is a child’s dream—and for those of us adults that remain children at heart. Serving up tasty and creative dishes, all of the live.eat.surf restaurants are go-to restaurants for fresh Baja Mexican food. For a different kind of pizza, Mellow Mushroom is a great place to go. With a funky vibe and some inventive pizzas, the restaurant brings something unique to the table. 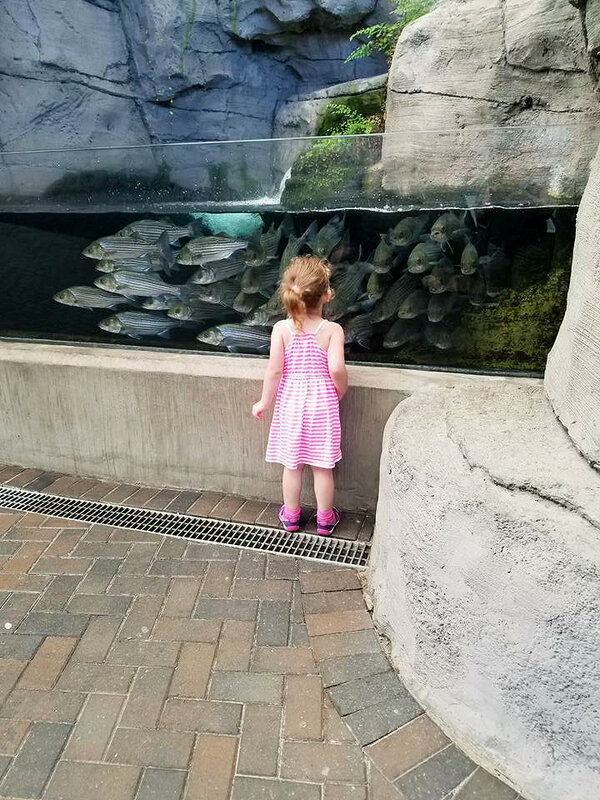 The North Carolina Aquarium at Fort Fisher has a plethora of exhibits showcasing wildlife native to southeastern North Carolina and across the globe. Tours, adventures, camps, and free daily programs are available for visitors. Open to public use, the Ogden Skatepark is a brand new skatepark constructed and opened in February. 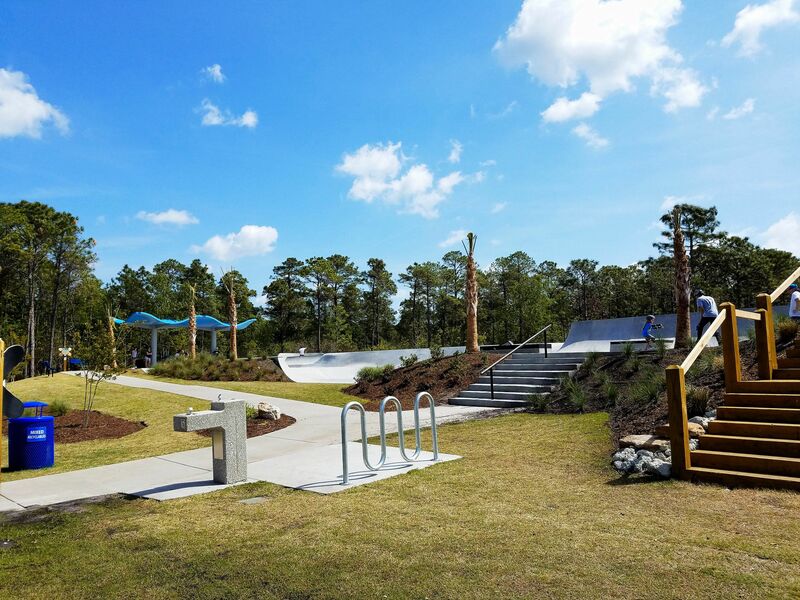 New Hanover County partnered with Gridline Skateparks to design and construct the 10,000 square foot park. Carrying a range of clothing, apparel, and convenience items, Redix serves as both a stop on the way to the beach and a shopping destination. One of Wilmington’s newest movie theaters, Regal Mayfaire Stadium 16 features new comfy recliner seating and an IMAX theater. Shredders Surf Camp is a week-long camp at Wrightsville Beach where kids are safely taught how to how surf. All instructors are CPR certified and at least one lifeguard certified is always present for each day of camp. Voted Best Pizza in Wilmington since 2005, Slice of Life is the best place for pizza in the city. Sweetwater Surf Shop carries a range of men and women’s apparel, reflecting the attitude of the Wrightsville Beach area. 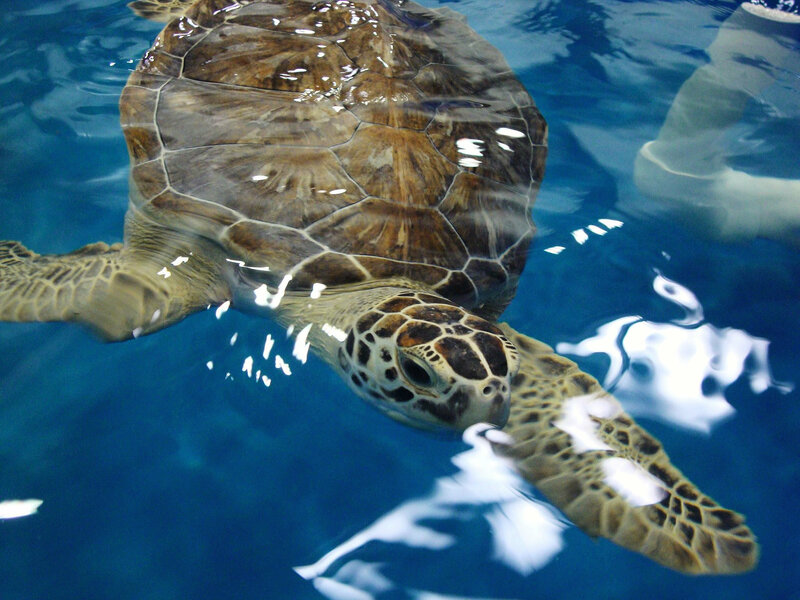 The Karen Beasley Sea Turtle Rescue and Rehabilitation Center is an organization dedicated to the conservation and protection of sea turtles in the area. Tours of its facility are available and a great opportunity to see some rare wildlife up-close. The Swamp Park is a perfect place to reconnect with nature. Ranked by TripAdvisor as the number one thing to do in Ocean Isle Beach, Swamp Park offers zipline tours, an aerial adventure park, and boat tours of the surrounding nature. With a few locations around Wilmington, Trolly Stop hot dogs are a must-have summer meal. Wild Wing Café has a casual atmosphere, terrific food, and offers live music on the weekend during the summer. The Wilmington Hammerheads are a professional soccer club and member of the United Soccer League. The Hammerheads partner with MLS team the New York City Football Club. The Ice House is Wilmington’s ice skating rink, offering fun for the whole family throughout the year. Lessons, figure skating, and hockey leagues are also available. Wilmington’s summer league baseball team, the Sharks are a member of the Coastal Plain League, which has produced some impressive talents of the years including AL MVP and Cy Young award winner Justin Verlander. Sharks’ games are an affordable and fun night out during the summer. Whether you’re looking for food, fun, or a little bit of both, there’s something for you in Wilmington. Half the time, the beach is the perfect option for hot summer days when you need to cool off. But there’s so much more to explore than that. It’s like this one time when I was in college. My roommates and I shopped for groceries together. Ice cream was buy one, get one free. Thinking critically about the situation, we bought twelve gallons of it, so we could get more flavors. 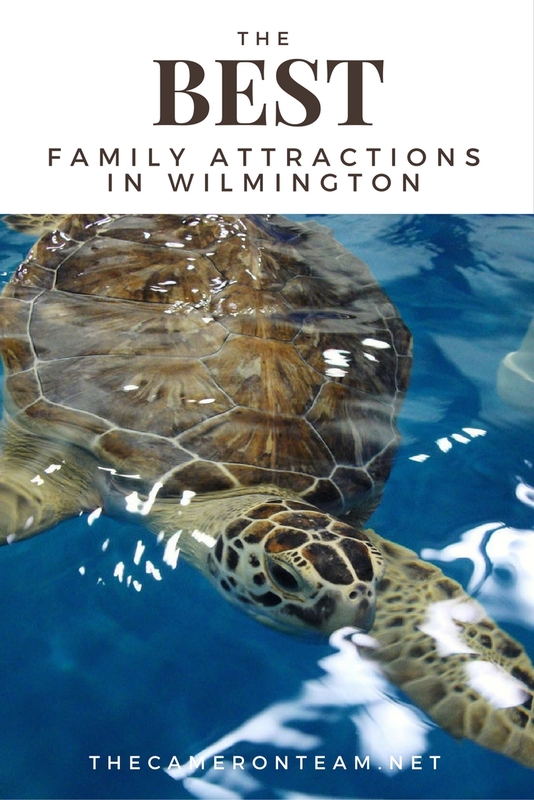 The moral of that story: Don’t just hit up one or two of Wilmington’s family attractions this summer when there are so many more to enjoy!